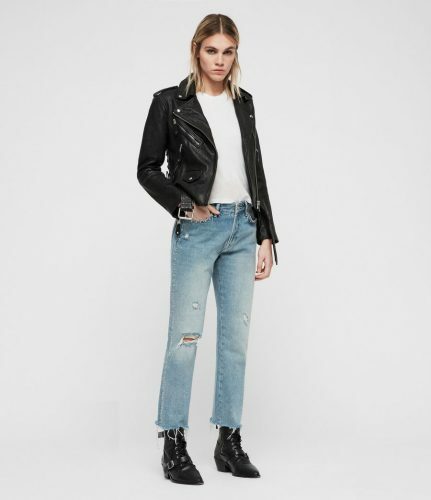 The All Saints mid-season sale just got even better! Yes, you read that right. 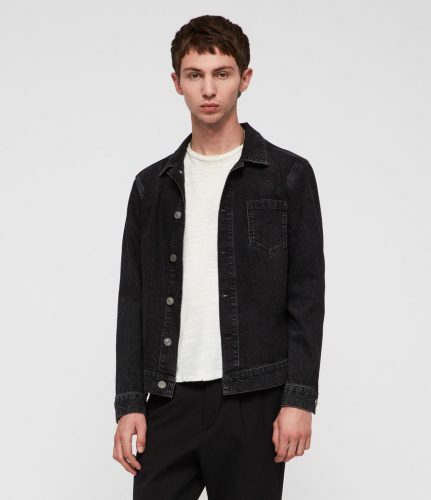 Known for its industrial look, the fashion label is having a mid-season sale with pieces up to 40% off, and for a limited time only you can get an extra 20% off the sale price. Shop the Women’s Sale here and Men’s Sale here. They ship free to our US warehouse on orders over USD $250, join Buyandship now!